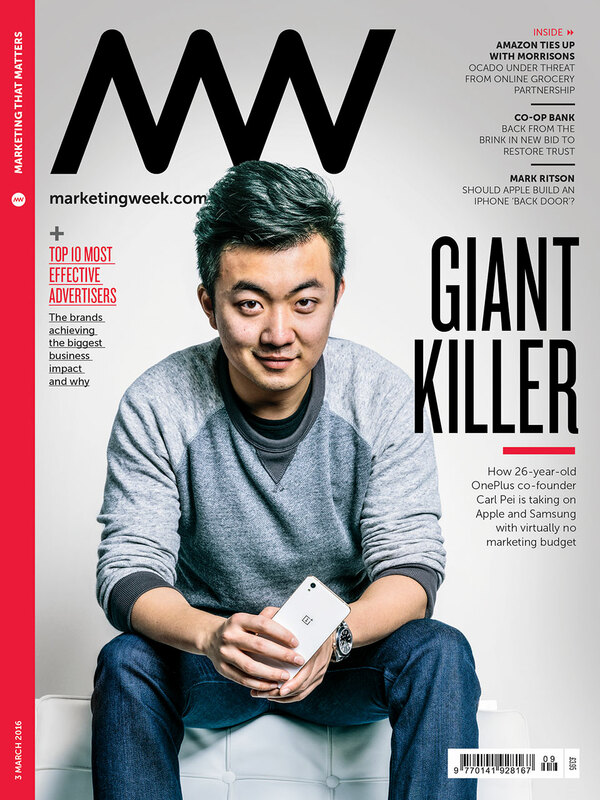 We photographed Carl Pei for the current cover of Marketing Week. The 26-year-old OnePlus co-founder is taking on Apple and Samsung with virtually no marketing budget. Read the article by Jonathan Bacon here.